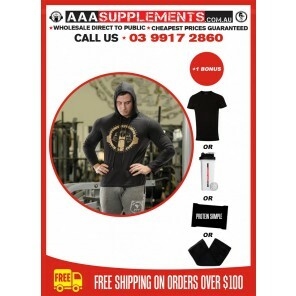 Sign up & Earn Points. 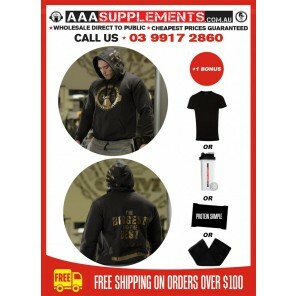 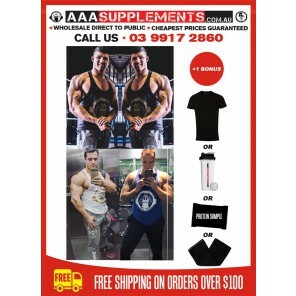 Australia's Favourite Supplement Store! 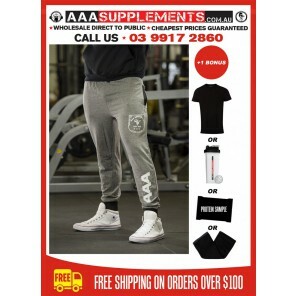 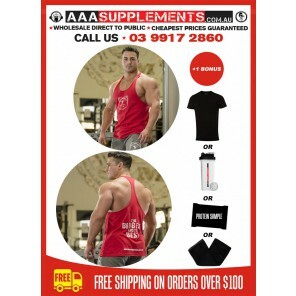 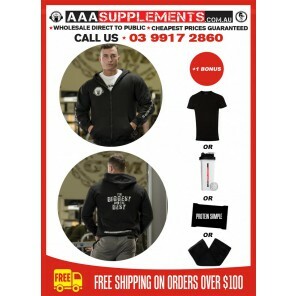 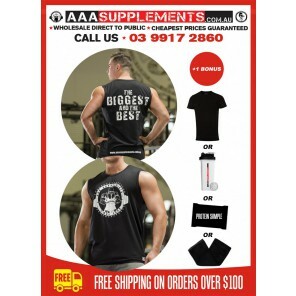 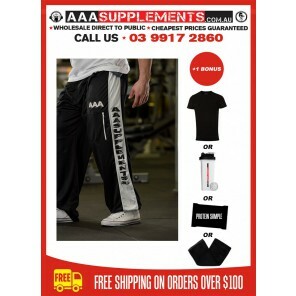 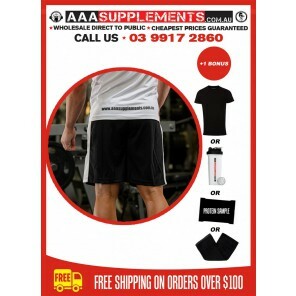 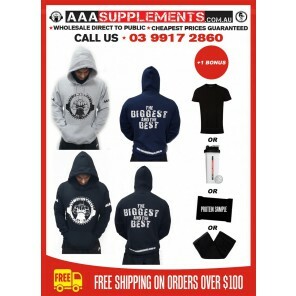 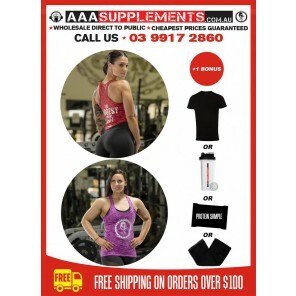 AAA Supplements is a wholesaler, direct to the public, of the best brands and products in bodybuilding, sports nutrition and weight loss. 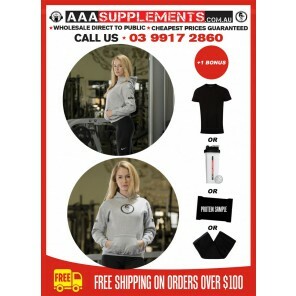 Find the best selection and lowest overall prices on over 1000 fitness products. 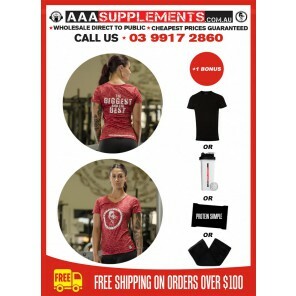 Reach your health and fitness goals! 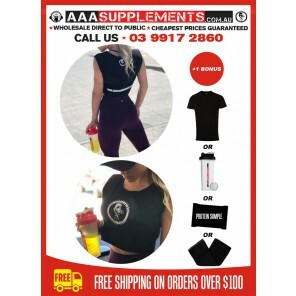 At AAA Supplements we are dedicated to improving your health, vitality and quality of life through proper nutrition, fitness and supplementation.